His company, in the center of Barcelona. Room with excellent natural lighting, high ceilings and moldings, with indoor rest area, and access to a small terrace with views inside a block of the Eixample. Service of material (paper and pens) and / or drinks (water, juices, coffee), according rates. 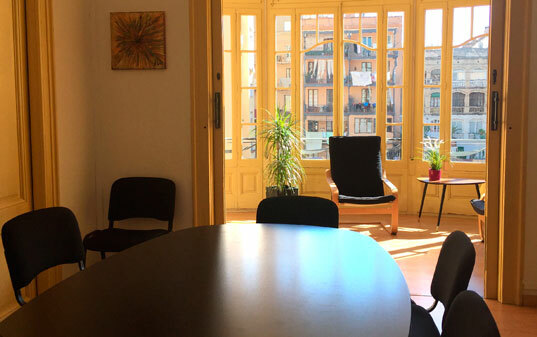 You can domiciliar your company in our center without physical space, with the tranquility of having a legal address in the center of Barcelona and having different services that will help lighten the burden of administrative procedures. 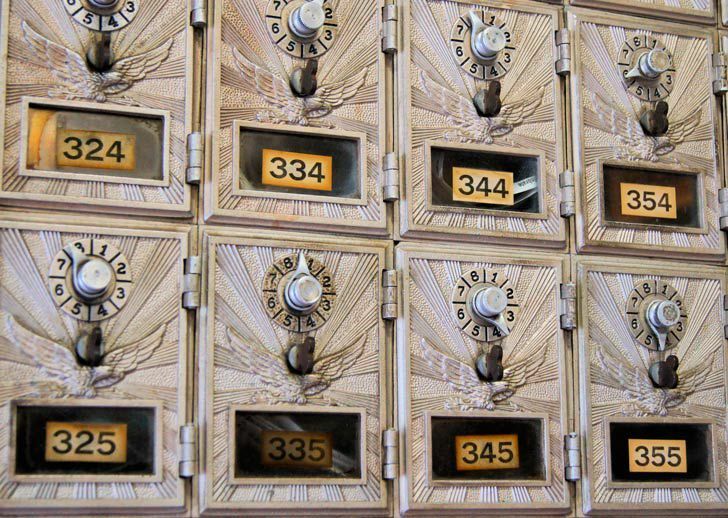 fiscal, social or business address. Using the address in the documents. Notice by e-mail or express mail certificate. Meeting Room depending on availability and rates. Ups! Hi ha hagut quelcom que no ha anat bé! Si us plau torna-ho a provar més tard! Aragó 308 no comparteix les dades rebudes amb tercers.